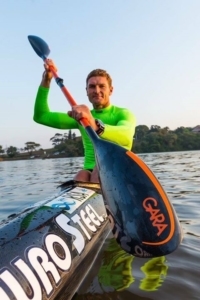 Gara Paddles is pushing hard to get into the USA market. Let DJ, Austin or OPS know if we can order something for you. Our prices will be far lower than what you can order direct. We currently have in stock the ODIN Large, ODIN, ODIN Small and XS. Some have cool colored shafts and all come with a standard paddle bag.